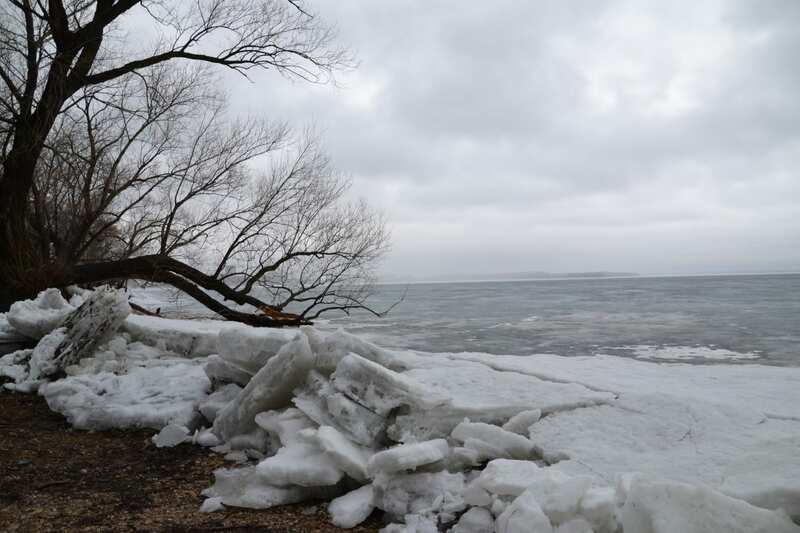 The Lake Winnebago region encountered varying weather patterns over the past two weeks. For fishermen, mother nature’s mood swings required anglers to bring both suntan lotion and a pair of gloves when they hit the water. In general, most waterways are about two weeks behind seasonal fishing trends. On the Winnebago system, water clarity remains compromised with about 2 feet of visibility. Water temperatures on Sunday were as high as 54° in some of the shallow bays. Overall water conditions are near-normal for this time a year including normal flows/current through the Fox and Wolf Rivers. On the Wolf River flooding has occurred resulting in no wake rules for the foreseeable future. Many pre-spawn male and female walleyes are inhabiting both the river and the sloughs. With the high-water levels, it can be expected that the walleyes will stay upriver a little longer than normal this year. Additionally, there is supplementary runoff expected from melting snow in the northern regions which will keep water levels high moving forward. The male walleyes will make their run towards Oshkosh when either the temperatures become uncomfortable (too warm), the water levels fall, or food sources become scarce. Sunday saw some of the first activity of sturgeon spawning occurring on the Wolf River. The DNR is actively tagging and inspecting many of these fish. This is quite the spectacle, and I encourage everyone to spend an hour to watch the mating rituals of these pre-historic fish from shore. New London and Shiocton, WI are some of the best viewing areas. 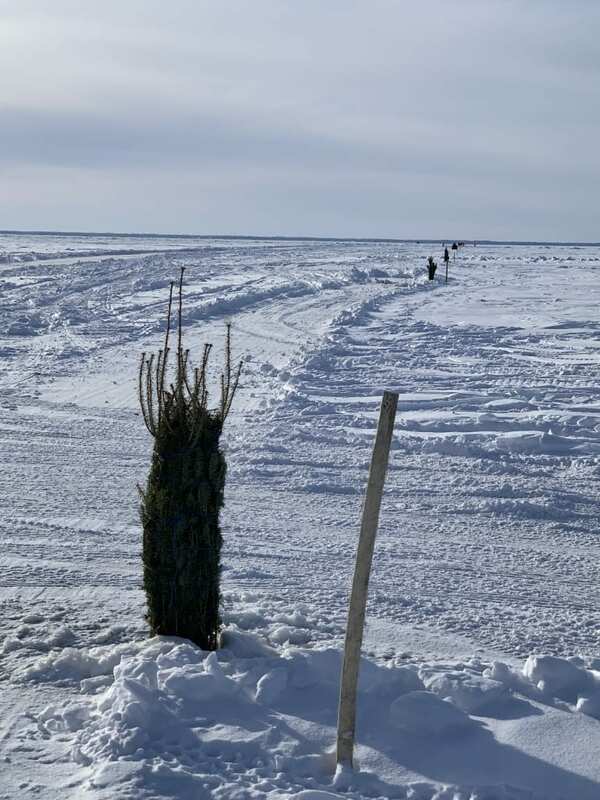 On the Fox River in Oshkosh, many anglers worked the stretch from Highway 41 down to the mouth at Lake Winnebago. 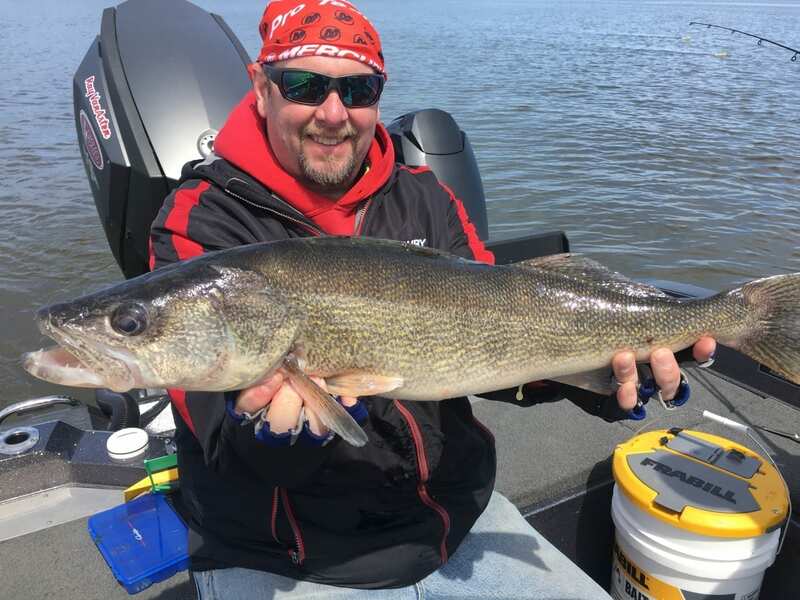 While a few fish were being caught, it was relatively slow for walleye catch rates. A combination of jigs and minnows, pulled flies, three ways from an anchored position, and other tactics were being used. The white bass have not arrived in large numbers yet. However, perch have been frequenting the slack water areas as they prepare to spawn. Reports coming from the Winnebago system show a mix of pre-and post-spawn walleyes being caught. Post-spawn walleyes have been seen in the Oshkosh area, especially on Lake Winnebago. Pre-spawn or actively spawning walleyes are common in the river systems. A significant fish die-off has been observed on Lake Winnebago. While most of the fish impacted were sheephead, it is alarming to see so many floating fish. There are many theories as to the reason for the kill, but it is unlikely we will truly know the ultimate cause. The Fox River in De Pere, WI is a different story. There was a significant run of spawning walleyes which came in from the Bay of Green Bay over the last two weeks. Most of the fish caught during this period were post-spawn with numerous females in the upper 20-inch range. On Sunday last week, the dams were opened creating a significant mud impact into the water clarity. Visibility’s dropped from nearly six feet to less than six inches. Floating debris was seen throughout the river in association with the dams being opened for the first time in quite a while. This weekend, the boat launch in De Pere, WI was nearly empty, and anglers have moved on from this area. 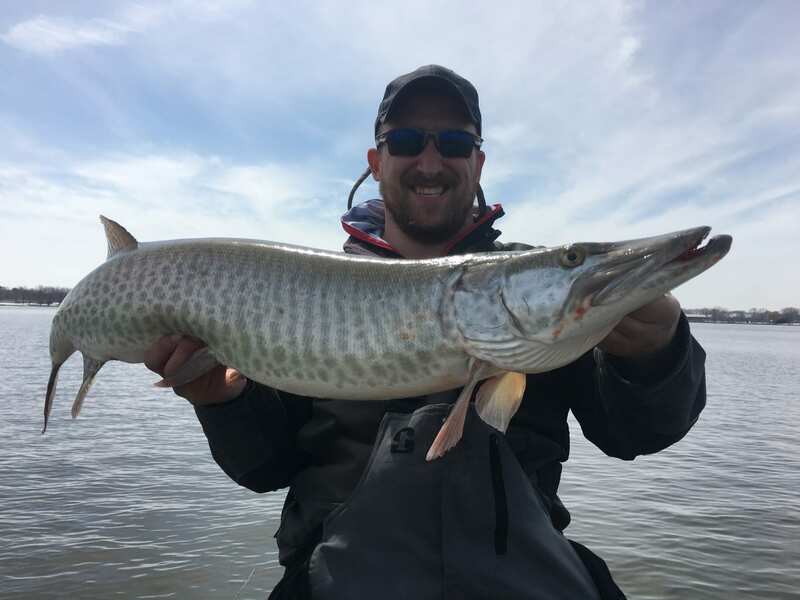 However, muskies have started to move into the river and have been much more active over the last two weeks. Muskies are currently “out of season,” but they have been difficult to keep off the walleye baits. The annual white bass run has not started but may kickoff this week with the expected warm temperatures. Most anglers have been trolling shallow flats to produce the large post spawn females. Jigging the main channel has been providing a few fish but not to the extent of trolling success. Pitched jigs/blade baits have also been productive. 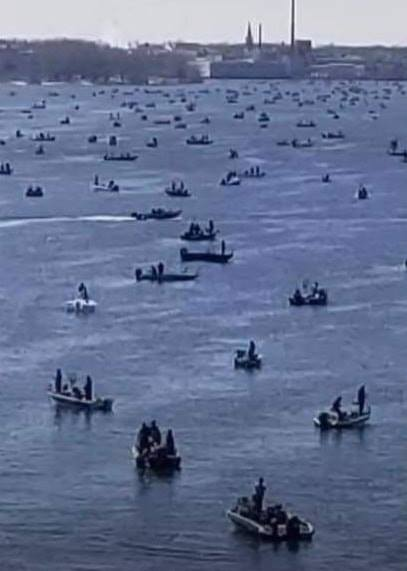 While many anglers have headed north to the rivers in Peshtigo, Oconto, and Marinette, the cool temperatures on the Bay of Green Bay could produce another wave of spawning walleyes into the Fox River in De Pere. Water temperatures have spiked the last several days due to the dirty water which heats faster than the clearwater; however, water temperatures have just reached into the mid to upper 40s for the first time this season. Even on Sunday, April 29 a large sheet of ice persists just north of the mouth of the river. 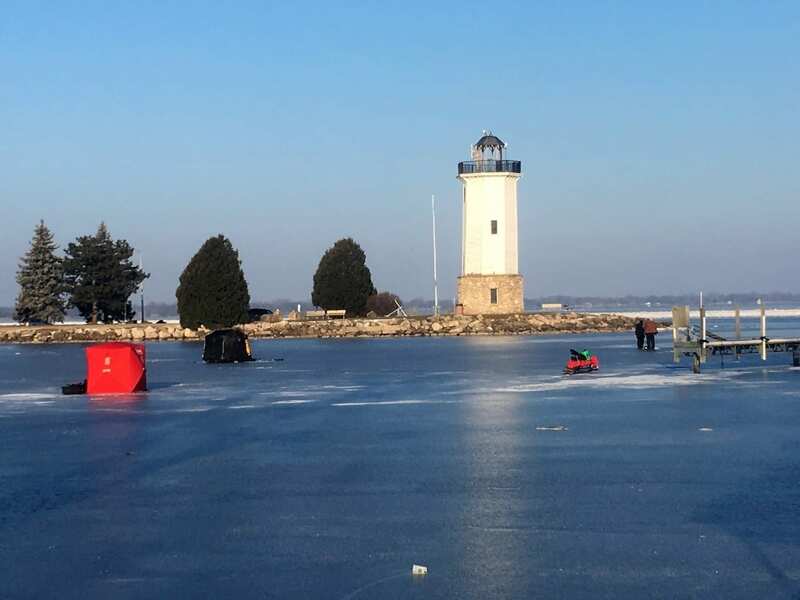 The Bay of Green Bay is yet to become ice-free. Weather-wise, the first significant warm spell is predicted this week. This could be the trigger to get many systems caught back up regarding seasonal fish movements. 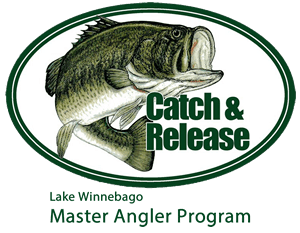 General inland fishing opens this coming weekend in Wisconsin. 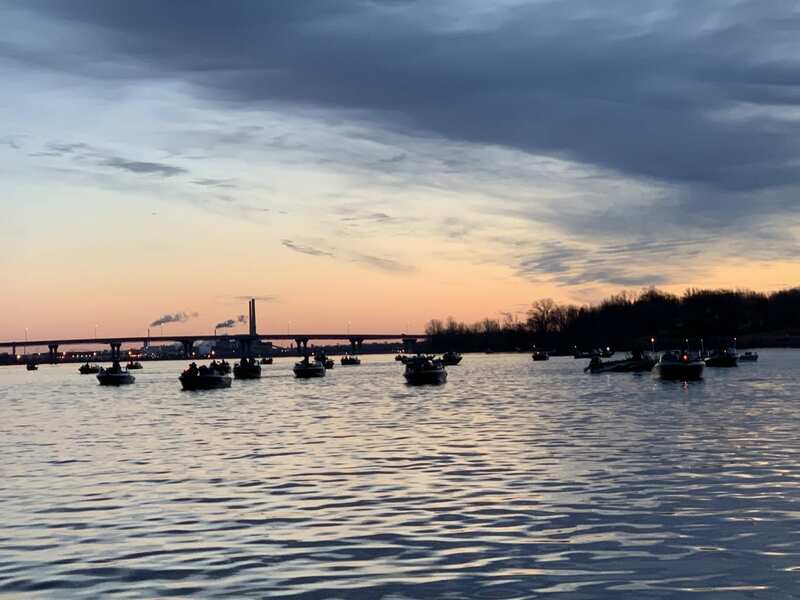 Congested waterways will become less busy as anglers will seek new water bodies to concentrate on throughout southeastern WI. 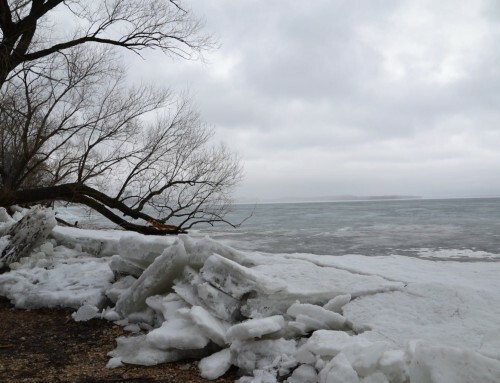 Many of the northern lakes remain with some level of ice prohibiting boat traffic. Have a great week. Get on the water! The 2018 Wisconsin fishing opener is almost here! mark@myfishingpartner.com is my email for your fishing reports!